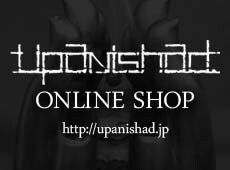 【10/28(sat)～10/30(mon)】"upanishad. SHOP in SHOP @excube" 開催! !